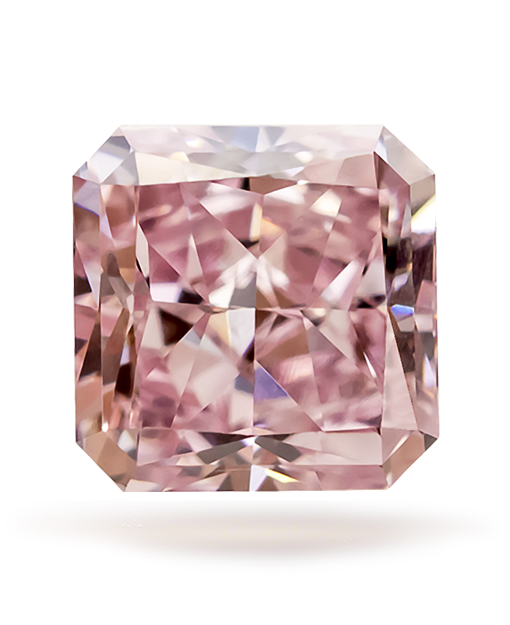 The favorite color amongst diamond connoisseurs, pink diamonds are considered the ultimate treasure. 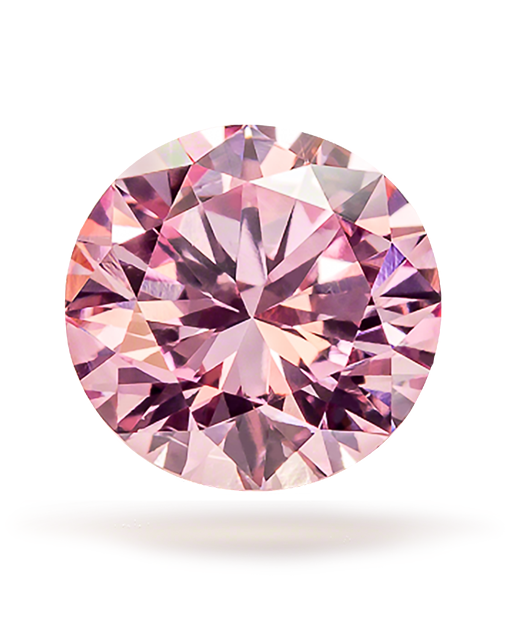 Pink diamonds symbolize Love, Romance, and Grace. 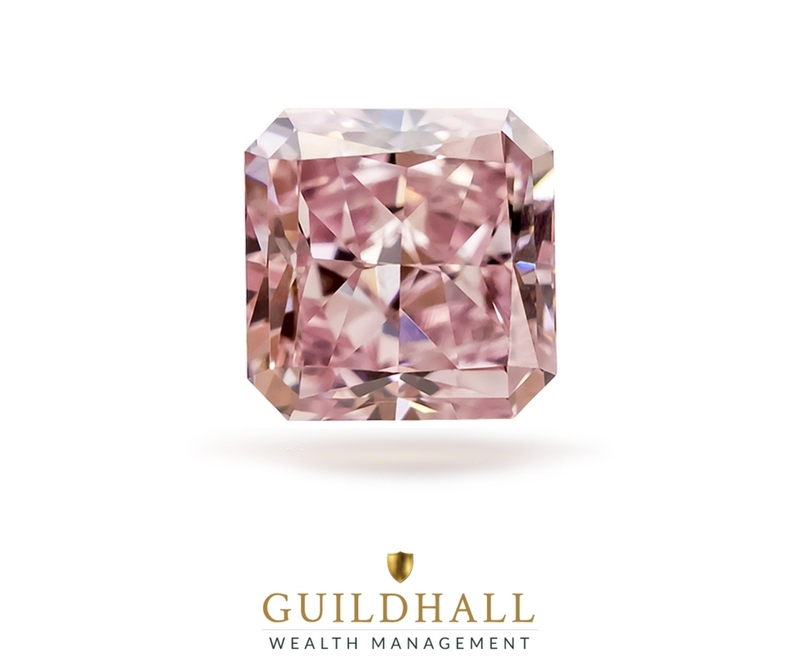 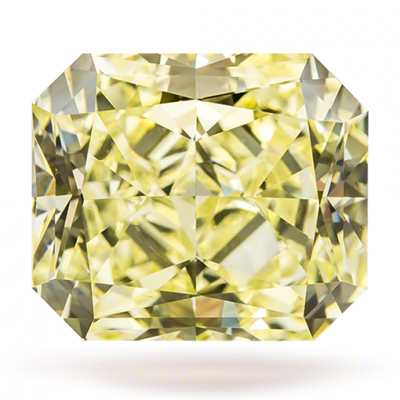 This 0.29 Carat Fancy Argyle Pink Radiant Cut VS1 is a stunning Argyle Pink Diamond from Guildhall Wealth Management.